When it comes time to do a major job hunt, you want to make sure that you have what employers are on the lookout for. This significantly increases your chances of getting hired. Remember that your experience and education are important, but they are only a small part of what employers need when they are looking to hire someone. You need specific traits that will help you to stand out from the competition. 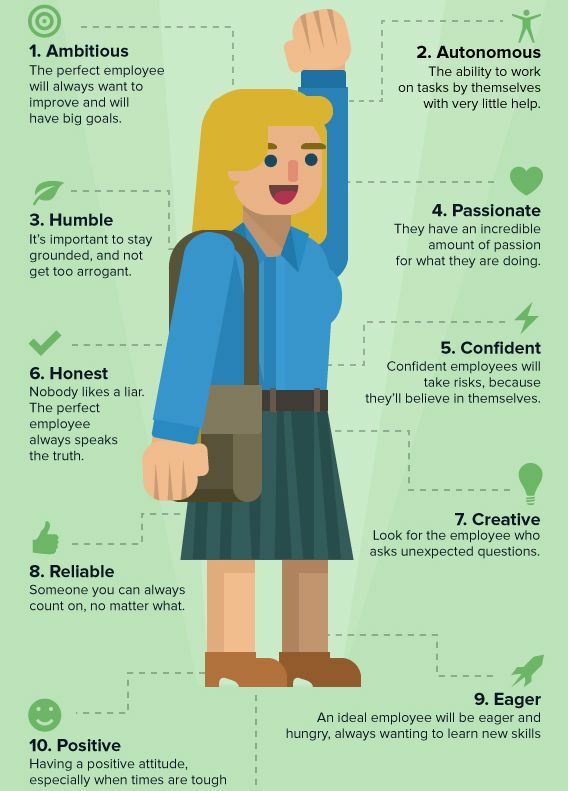 Knowing what these traits are will serve you well when you are sitting down to do your first interview. Once you know what these traits are, you can easily start to improve upon the traits that you need. You can work on these over time to make them stronger. There are ways to develop the traits that will help you to find success when you are on a job hunt. You need to be professional at all times and of the companies surveyed throughout the country, 86 percent them demand a high level of professionalism among the people that they hire. This allows you to make a strong impression when you get to your interview since your new employer will not be able to see how you do in the workplace until they decide to hire you. There are two things to focus on to show off your professionalism during an interview and this includes extending respect to everyone and making sure that you dress properly. 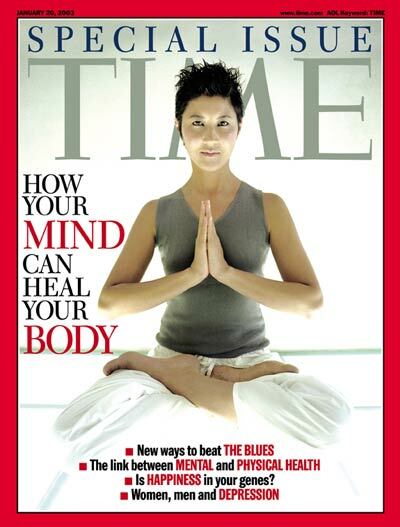 Walking with your head held high is something that many people want to do, but few are able to do without practice. Several surveys show that many major companies throughout the world feel that the majority of the applicants that they interview are not confident enough. You need to be able to back up your resume with proving that you are capable of what is printed on it. When you are in an interview, if you are not confident, you risk quickly losing the interest of the interviewer. A thirst for learning is something all employers want because it means that you can get the job done. Another important aspect of intellectual curiosity is proving that you have superior skills when it comes to solving problems. When you have this trait, you want to know exactly how your workplace works and why it does. You also want to keep up with the most innovative ways to fix issues. You stay current on the latest technologies and ways of doing business in your field. You have to be open-minded and ready to proven this. When you have this trait, employers will know that you have the potential for intense technical innovations, you are easily trained, you have a high level of creativity and you have a thirst for diversity. You are also less likely to only do the duties you assigned, meaning that you are going to go above and beyond for your job. Employers do not want to have to micro-manage the people they employ and when employees are able to self-monitor, this does not become an issue. You will be efficient at your job, able to work independently and you will rise up to every challenge that is thrown at you. You will talk a lot about the challenges that you have overcome during the interview to display this trait to your potential employer. Make sure that you speak of moments of adversity and how you were able to keep your head up during these times. This is an often overlooked trait, but when you possess it, your potential employer will see that you are self-sacrificing, trustworthy, open-minded and generous. You are willing to help your fellow employers and you will promote a teamwork environment whenever it is necessary to get the job done. Now that you know what these six traits are, you can first start by analyzing them to determine how strong each of these traits are in you. Once you know this, you will be able to see which ones need work. Given the six here, you likely have at least two that are already quite strong in you so these will not require a lot of extra work. Concentrate on those that need the most work so that when you head to your interview, you are going in with all six traits, even if they are just basic at the time of the interview.